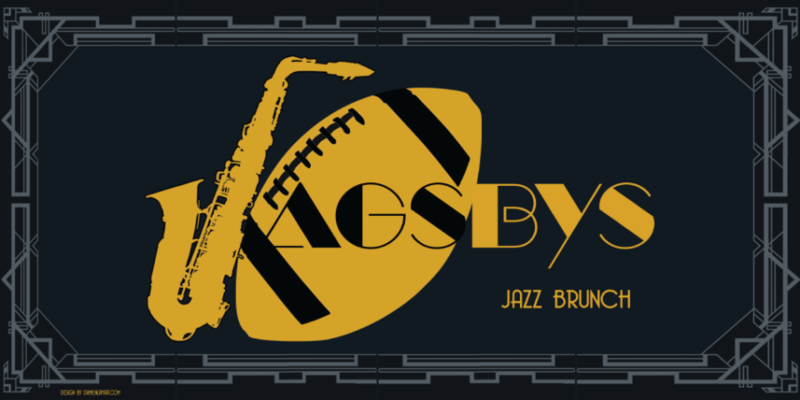 Treat yourself and others to a Jazz brunch before the last Jags home game of the season. Enjoy live music by Jaguars Jazz featuring Tracy Morris and an eclectic brunch menu curated by Celebrity Chef Cartel. Quench your pregame thirst with the mimosa fountain or select your own libations at the cash bar. Tickets are limited! Reserve your seats today!